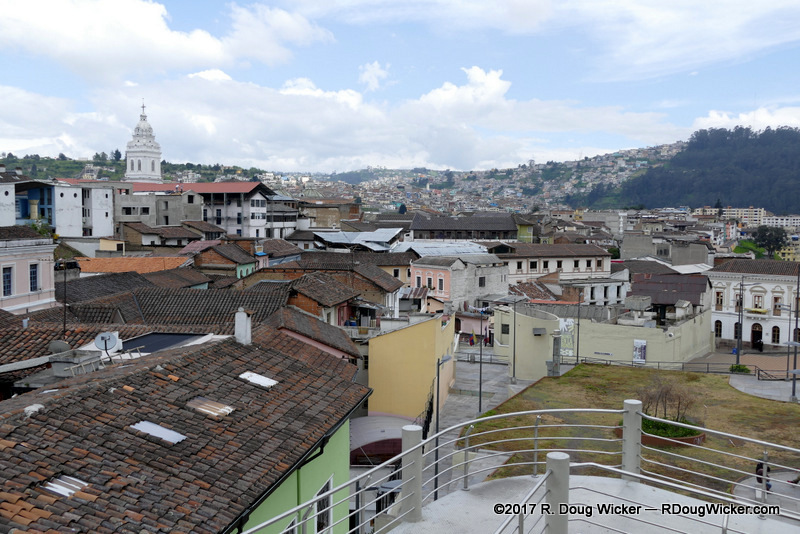 This series on Ecuador began nearly five months ago, and the images presented during that series are but a fraction of the many taken during our ten days there. 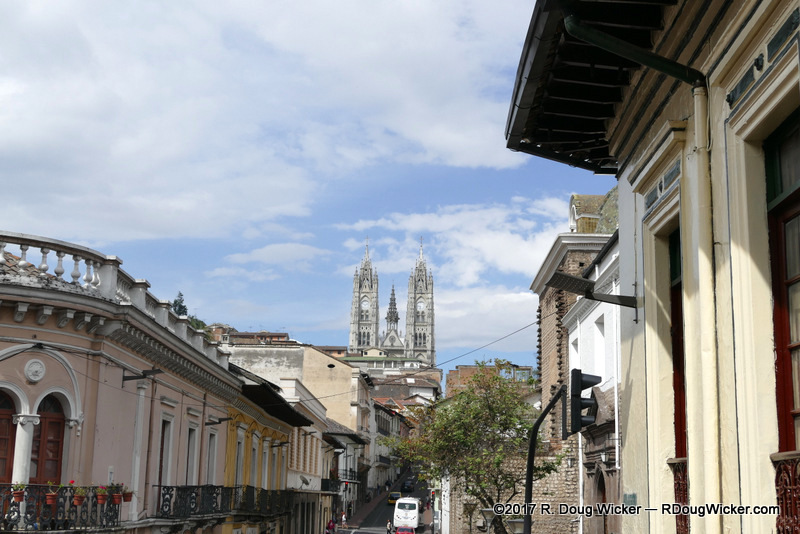 My first photos of Ecuador were taken in Guayaquil on February 14, 2016. 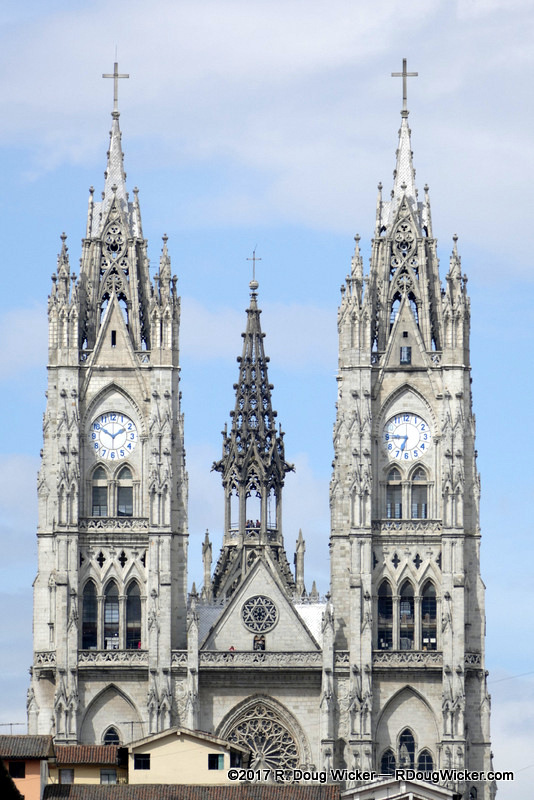 The last shots were taken in Quito on February 23. 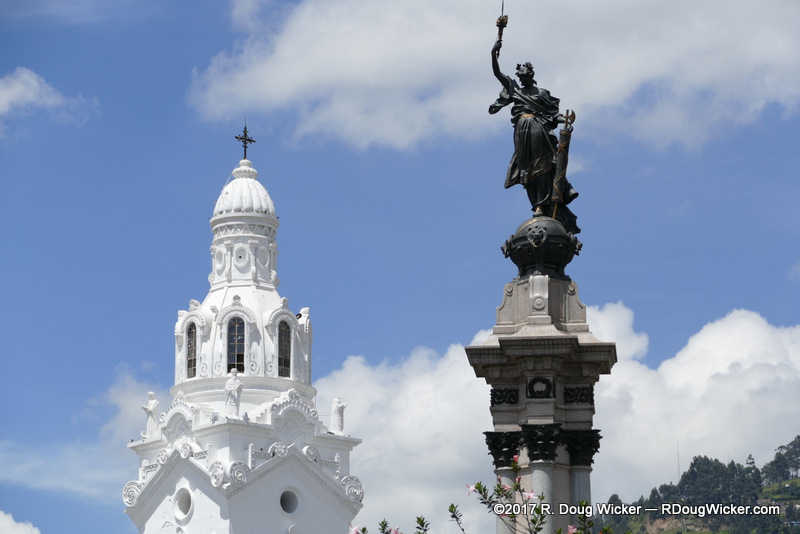 In between we saw a cocoa plantation, walked the streets of Cuenca, stayed at the beautiful La Andaluza resort, traveled to Alausí and took the Devil’s Nose train, journeyed deep into the Amazon River Basin for another fantastic resort stay at La Casa del Suizo, visited a hummingbird preserve and crossed the high Andes, stood on the Equator at the Middle of the World, and finished in Quito. 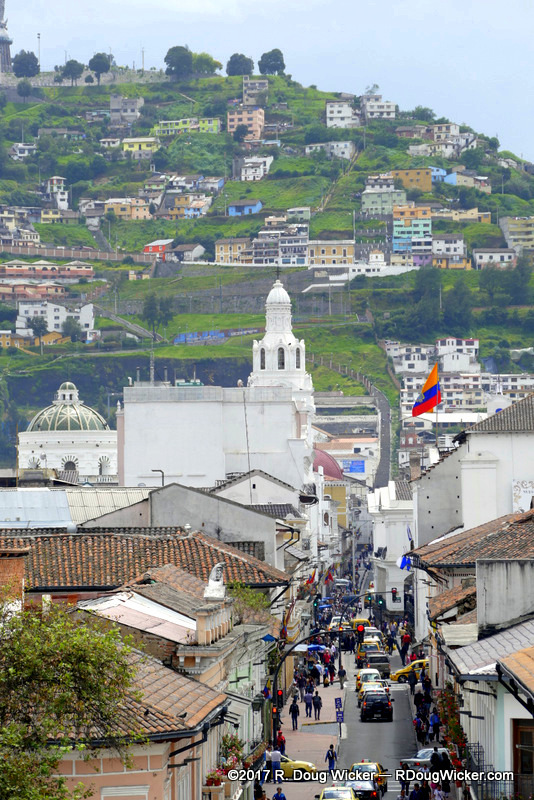 I sincerely hope you enjoyed the tour these past five months, and that you’ve not grown bored with Ecuador. 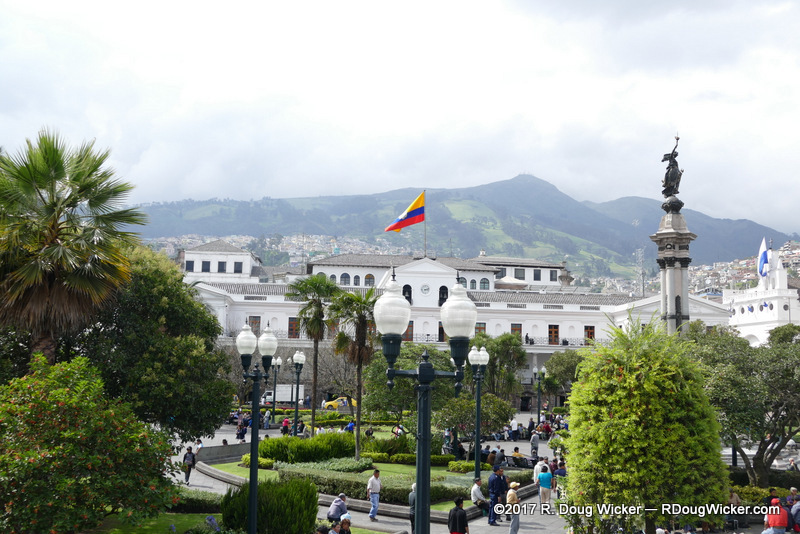 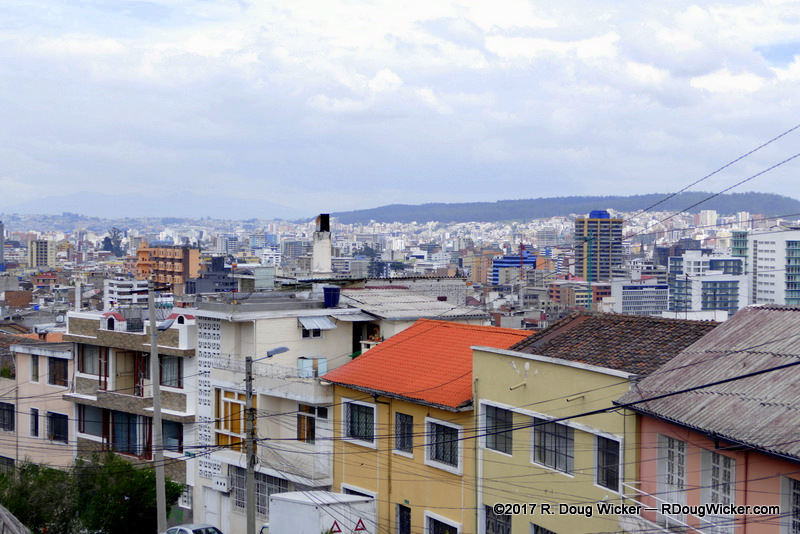 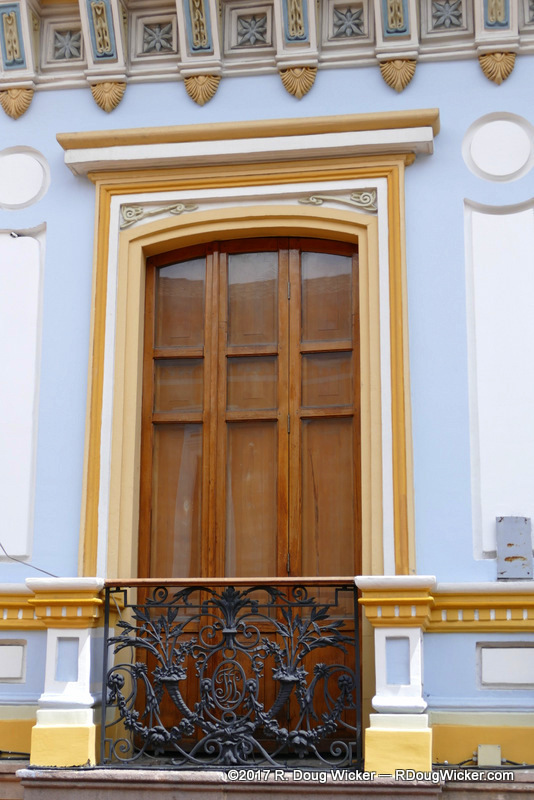 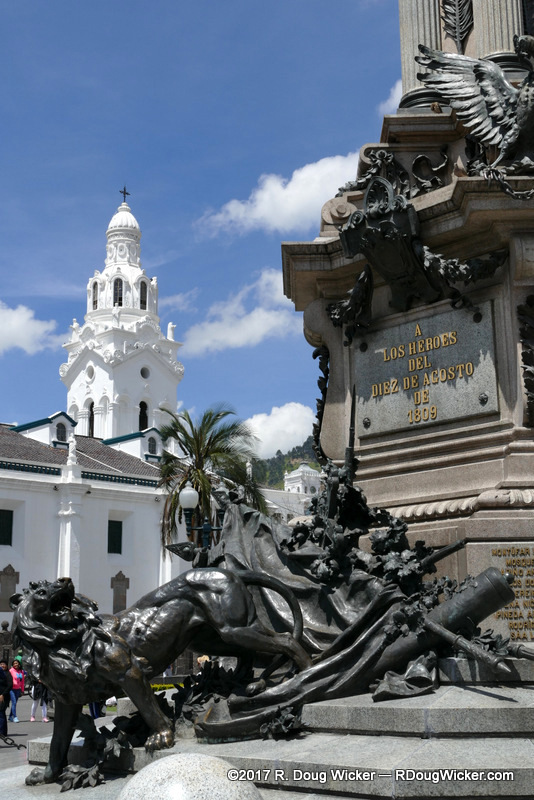 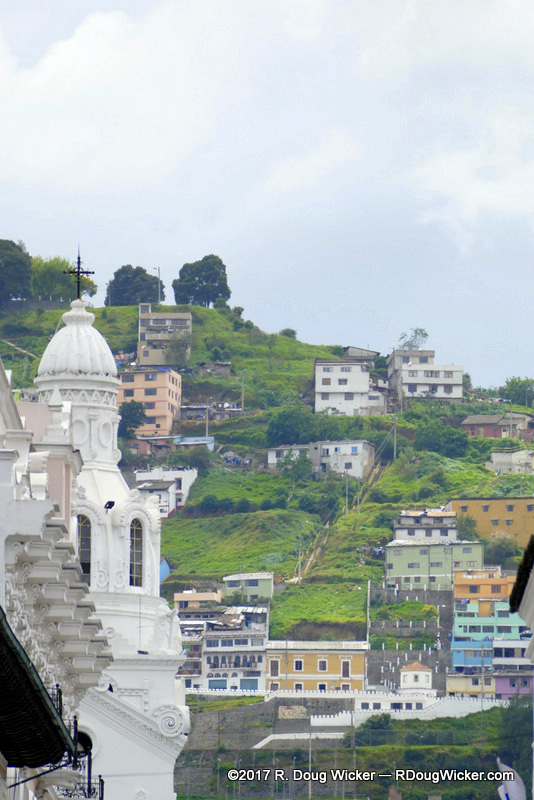 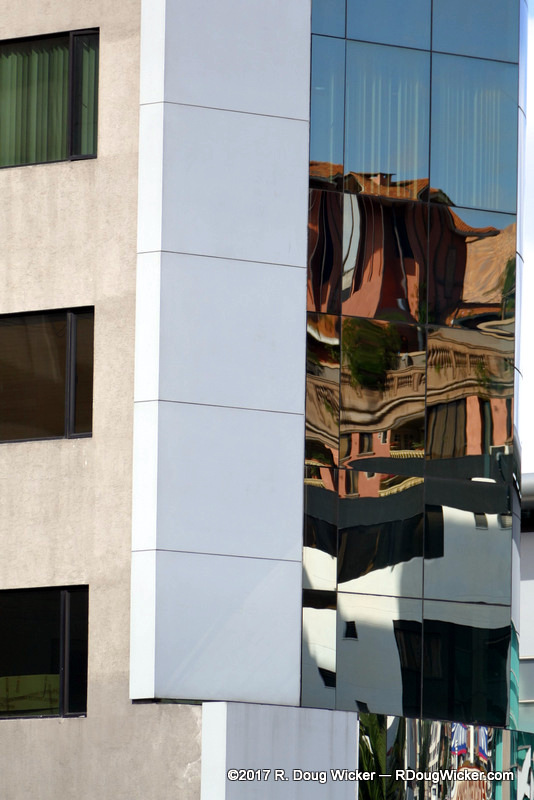 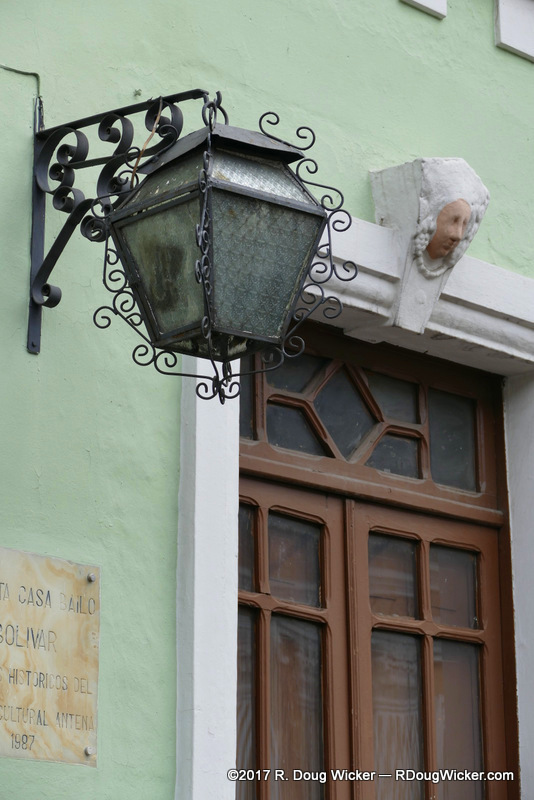 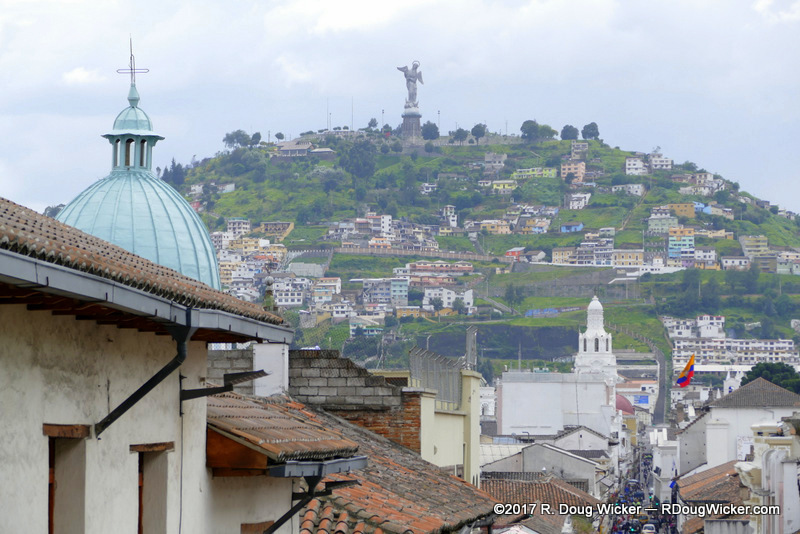 In this final Ecuador series on Quito we’ve discussed some of the many things to see and do in this city of nearly 2,700,000 people. 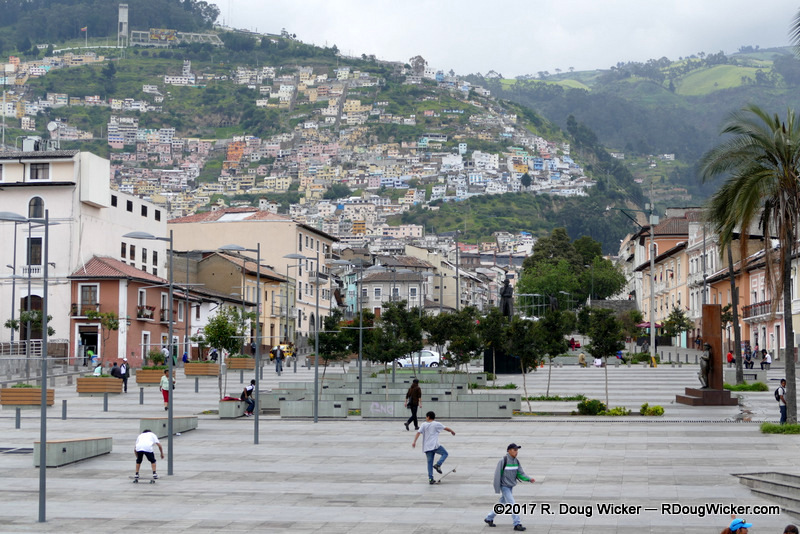 So, beginning last week and continuing through this week I’m letting some images do the talking. 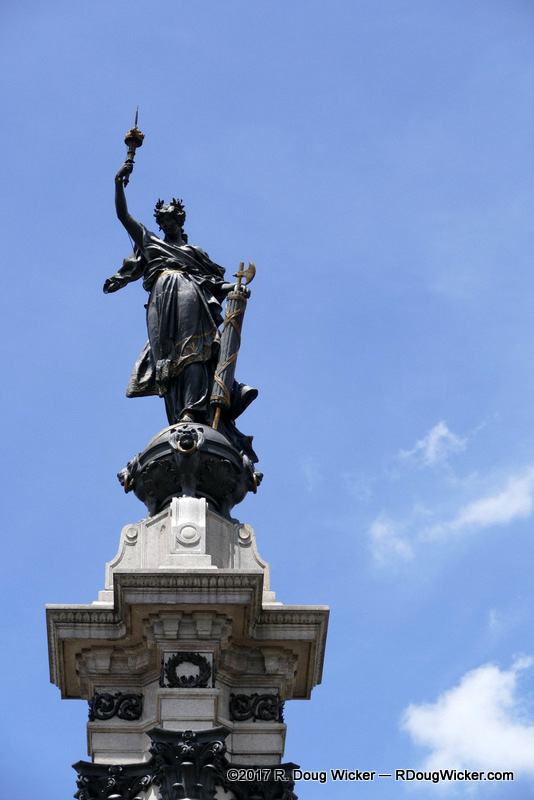 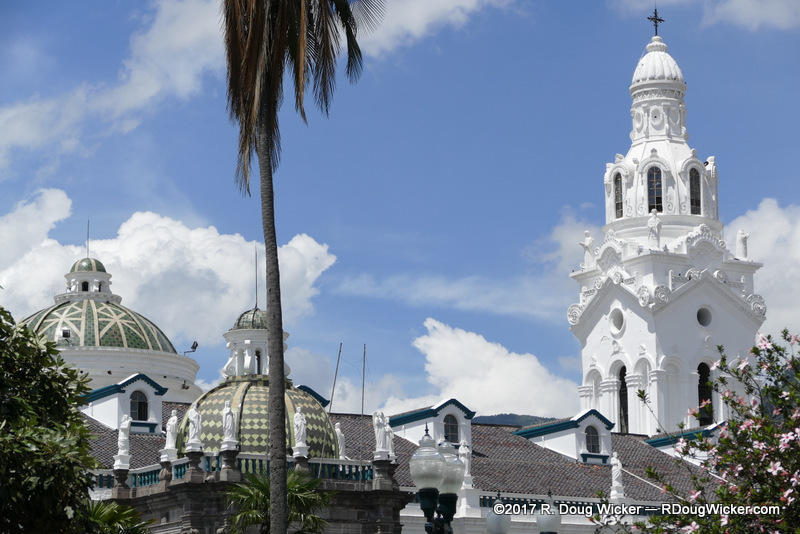 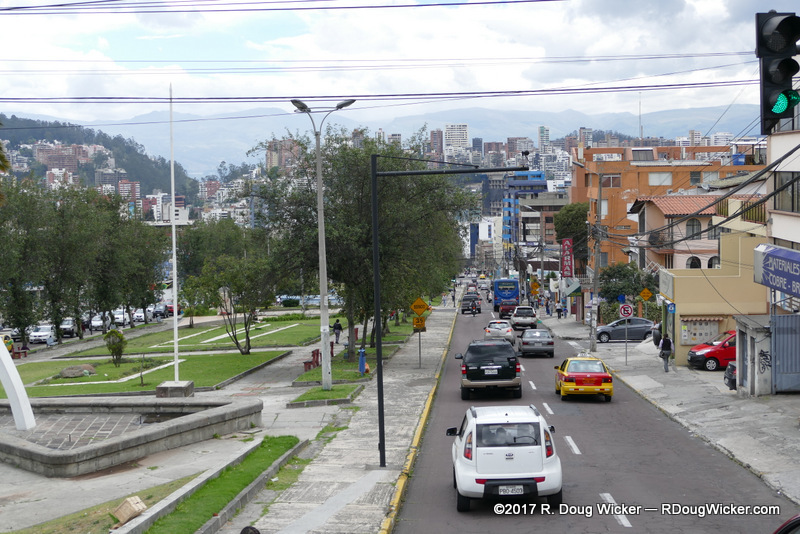 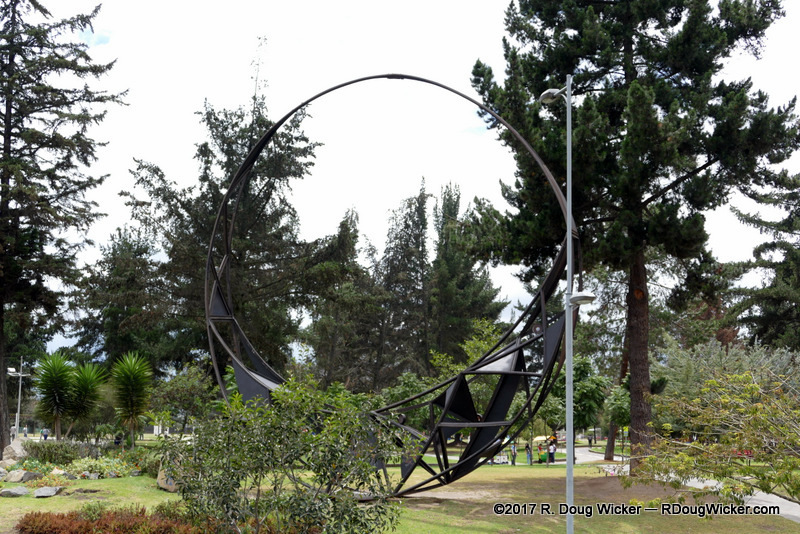 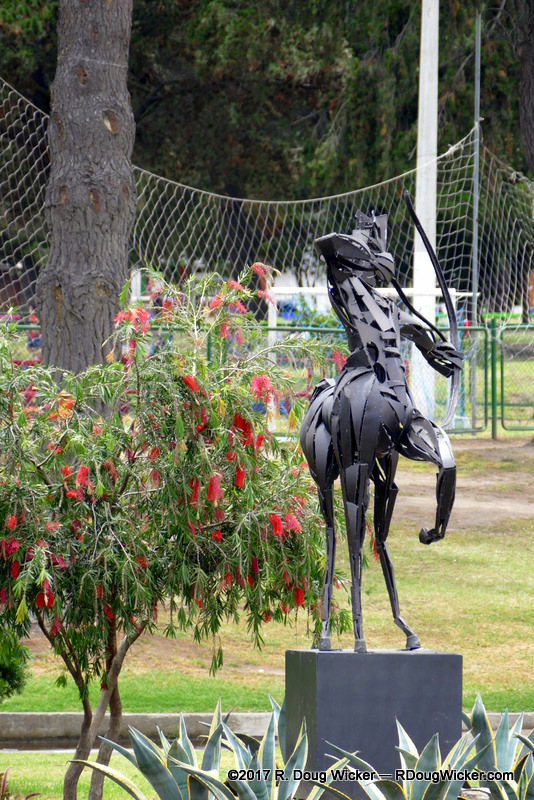 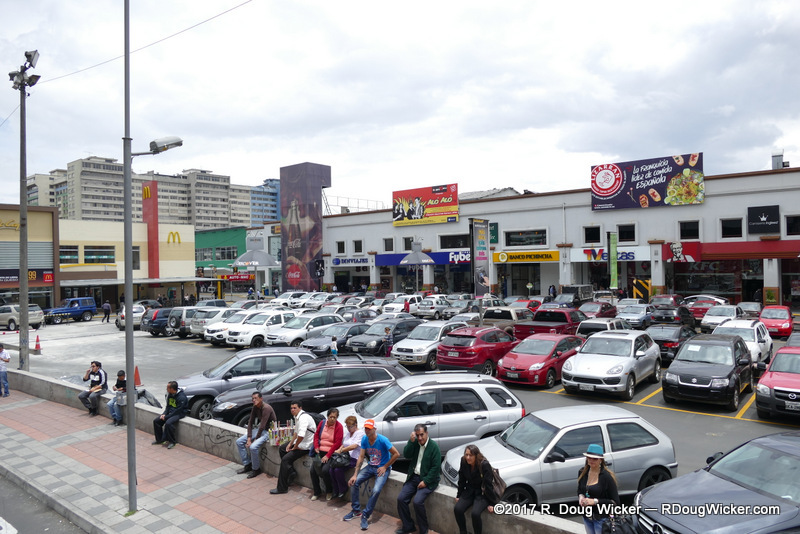 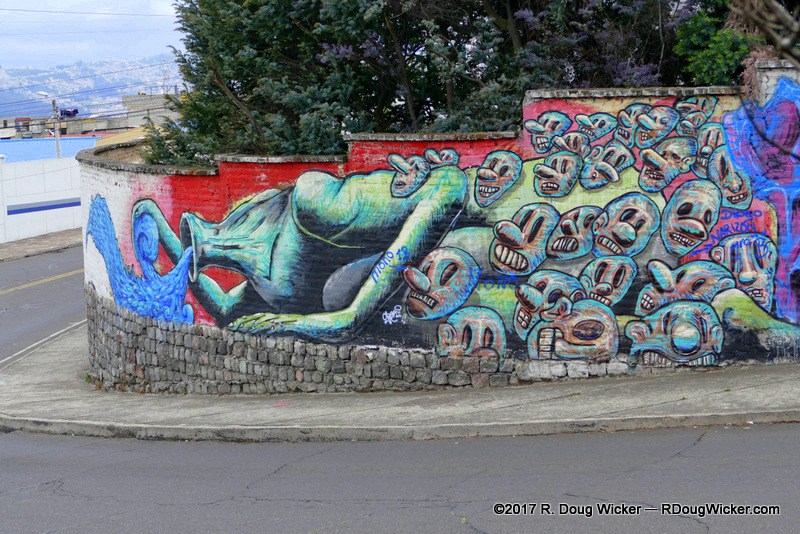 These images are some of the many shots taken from our Hop-on/Hop-off tour aboard the red double-deckers of the Quito Tour Bus company. 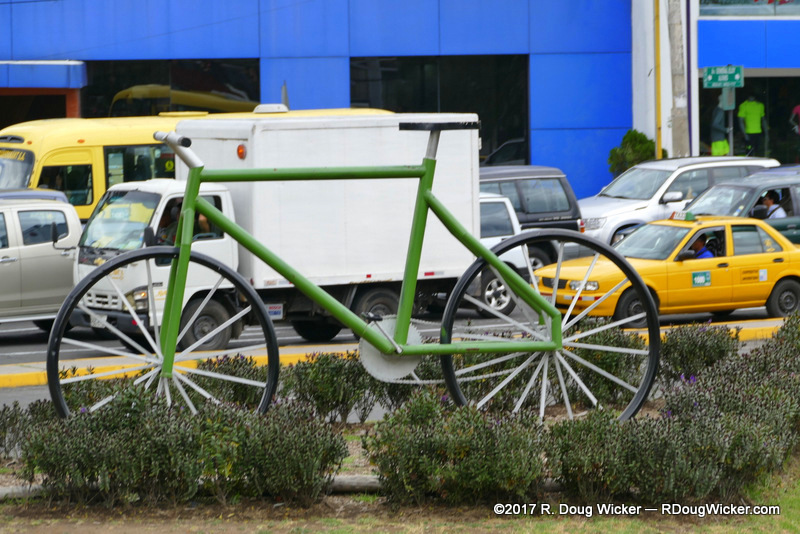 Of course, the favorite photos will be reserved for Fun Photo Friday.